Patients successfully completing treatment programmes at Primrose Lodge are quick to give us positive feedback. This feedback lets us know we are succeeding in our mission to help addicts and their families fully recover. If you are looking for recovery for yourself or a loved one, we believe our professional staff and commitment to patients makes Primrose Lodge one of the best places for recovery. Geoff has been involved in substance misuse work most of his career; specialising in the field early during his nurse training. 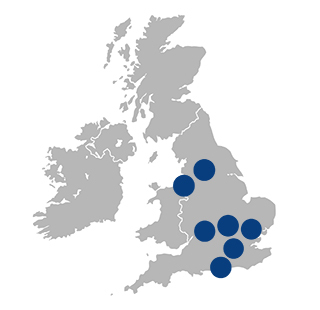 He has worked alongside leading international medical experts in both London and Wiltshire. 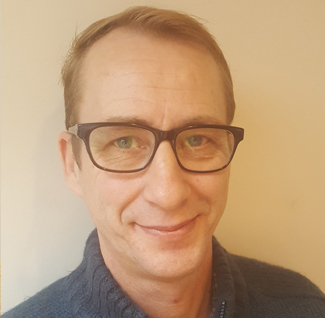 Geoff has been a Non-Medical Prescriber since 2007 and has extensive experience of a variety of detox regimes..
Geoff brings with him a wealth of clinical experience of addiction treatment in a variety of settings and has extensive prescribing experience in both community and inpatient settings. 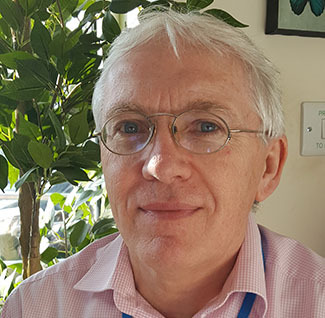 As an experienced manager Geoff is skilled at leading large multidisciplinary teams and is particularly interested in developing staff teams to deliver high quality, evidence based interventions. Geoff is driven by his passion to support people to be the best version of themselves and promotes this approach within his team. During his down time Geoff indulges his interest in canine psychology and can often be found leading his pack on walks through the Wiltshire countryside. Geoff is an avid snorkeler and likens the experience to flying. 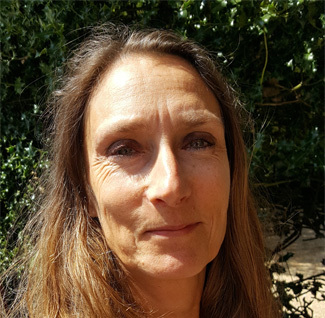 Julia comes to Primrose Lodge with over 8 years’ experience of working with substance misuse and mental health disorders. Julia has previously worked in a variety of settings from street level engagement to formal therapeutic settings in the community. 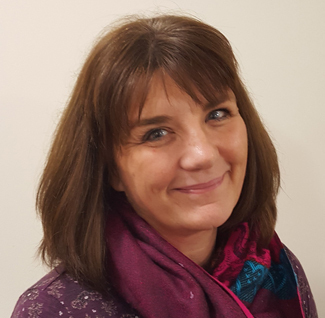 Alongside her therapeutic work Julia has an adult teaching qualification and has spent time teaching key skills and communication to military personnel across the British Armed Forces. Her interest in trauma based work developed into supporting service men and women experiencing PTSD and holds a qualification in EMDR. On her time off you will find Julia discovering new walks with her dog especially coastal paths, wandering around antique shops, and indulging her passion for photography. A graduate of the University of Roehampton, Maggie has been practicing for over 8 years across a variety of settings. These have included young people’s services, prison services and private practice where she has gained valuable experience working alongside clients with a broad range of psychological difficulties. Maggie’s passion is for working in the addictions field and she brings a depth of experience of supporting individuals with co-occurring addiction and mental health problems. Iben is a HCPC Registered Dramatherapist from Roehampton University. Part of her training were clinical placements in various settings, one in an inpatient NHS Addiction Treatment centre, where she ran weekly Dramatherapy sessions, which is where her interest in addiction began. 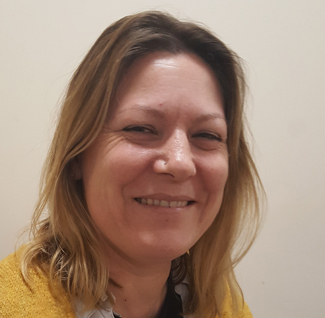 After graduating, Iben worked for The Priory on the Acute Adult, Eating Disorders Unit and inpatient CAMHS Unit, where she gained a lot of experience in a variety of psychological difficulties, often with concurrent addiction issues. Iben is passionate about working with addiction holistically, from the notion that healing has to incorporate the body and soul and that our creativity is an inherently healing power, we all possess, but sometimes need guidance to activate. 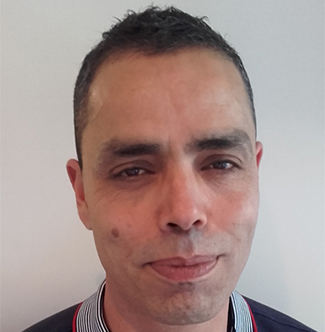 Johnny joined Primrose Lodge as a support worker in the summer of 2015. 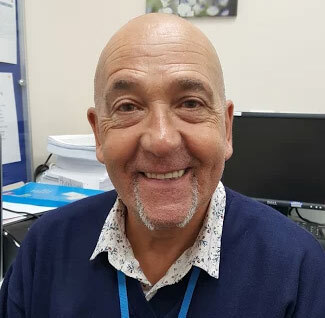 He has a passion for helping those with alcohol and substance misuse and has experience working with several other organisations such as local councils, churches and support agencies. At the heart of everything that Johnny does is a commitment to help people who have made a conscious decision to turn their lives around. As a support worker at Primrose Lodge he encourages residents to fully embrace the twelve-step program which he is heavily involved with. Johnny’s passion is not only limited to the recovery programme. He is quite the academic, holding two degrees in economics and mathematics and is currently finishing a Masters’ in Cryptology at the University of London. When he has time, Johnny enjoys gardening and going to the gym. Barrie has been in recovery for the past 20 years and is an active member of Alcoholics Anonymous. He enjoys working with others in addiction. At present, he is working at Primrose lodge as a support worker. Carole has been in recovery for a number of years, working in recovery for the past 3 years in which she has gained a variety of certificates of multiple courses. Carole does a lot of voluntary work helping people in recovery. 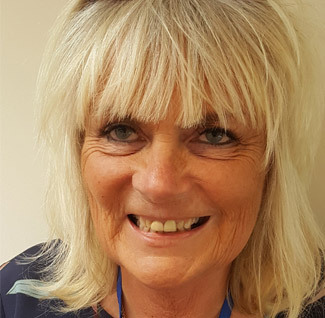 Carole Suter is currently working at Primrose Lodge, Worplesdon as a support worker and is now starting her NVQ 3 Health and Social Care Administrator and Day Time Support Worker. Molly joined the Fellowship of Alcoholics Anonymous three years ago when she was twenty-four. She says it was the best decision she ever made. Molly enjoys supporting people as they start off in recovery and giving away what was freely given to to her. 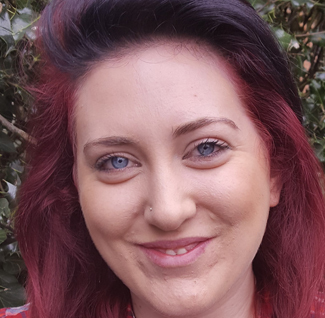 Molly has worked with children and young adults with severe behaviour and learning difficulties for the past nine years. In her spare time, Molly enjoys hanging out with friends, performing onstage in plays and spending time with her eight nieces and nephews. 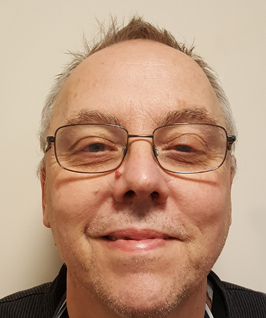 John has previously worked as a Drug and Alcohol counsellor, a child and young persons counsellor and a Samaritan (for 5 years) as well as in front line mental health. John likes to work with our client group as each person has their very own unique journey and characteristics. John finds addiction fascinating and likes to use his experience in the process of helping others. ‘Watching people’s journey as they progress through recovery is for me, an amazing thing’. Kate has been working within the health industry for 12 years, studying various different methods of physical and psychological practice to facilitate behaviour change. She runs a transformation coaching business and works with individuals in one to one, group and seminar formats. She has contributed to the development of several health and wellbeing program’s for youth, female empowerment and vulnerable Individuals. Kate has competed at professional level in martial arts and continues to further her skill set, both as teacher and student in yoga, Silat (Indonesian martial art) and kickboxing. Holding a BSc in sports science and currently studying an Msc in psychological wellbeing and mental health, Kate believes mind/body integration is fundamental for sustainable wellbeing and therefore uses education of movement, nutrition and mindset in all of her work. Dave has been a chef for 44 years having worked in some of the large hotels in London, including The Savoy, Claridges and The Waldorf hotel. Prior to commencing work at Primrose Lodge Dave was Head Chef for 6 years at the University of Surrey and was promoted to Executive Chef for a further 8 years. 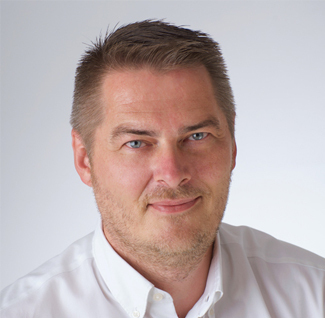 Dave enjoys interacting with the clients and seeing the transformation in them from beginning to end of treatment. In his spare time, Dave enjoys walking, theatre and spending time with his grandchildren. James has come to Primrose Lodge after a long career in publishing. James brings a wealth of knowledge of systems and procedures and enjoys the variety of challenges seen on a daily basis at Primrose Lodge. In his spare time James plays golf and is an avid football fan.